I guess its about time for another review and this one is taught by professor Stephen Hinshaw who is the Vice-Chair for Psychology at the University of California otherwise known as UC Berkeley. an hour is rather short, so he does speak quite fast and the topic level is fairly deep. Going by the title, this lecture looks at different psychological views of the mind. Plus the lecturer explores what concepts were used for determining the minds processes. Prof Stephen starts by addressing 2 key psychological theories, these being psycho dynamic model and the social learning models. 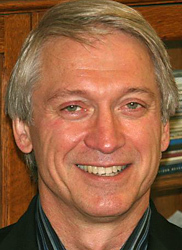 The concepts mentioned throughout the lecture tries to address the mysteries of human conciousness and human learning. The first theories mentioned from the lecture looked at Sigmund Freud’s ideas. Prof Stephen pointed out that Sigmund certainly was a controversial character, and his theories have been examined time and time again. Many felt he was prejudiced towards women, plus others felt his ideas on sexual repression going too far, but it is important that he is ideas are given a mention since those ideas have set some standards. Sigmund Freud has been credited on basis of his ideas leaning towards humanism and away from religious concepts of man. The lecture states that Freud certainly acknowledged Charles Darwin’s influence that mankind is not the centre of the universe. It is practically true that many of today’s psychological views of the mind move away from Freudian theories, but the lecture points out what Freud’s theories were. The first of the Freudian concepts was on the importance of dreams, what is our unconscious mind trying to tell us while we sleep? The next are the use of symbols within those dreams. Freud spent a lot of time trying to understand the unconscious, his other theories looked at the importance of parenting and how our upbringing affected our development. 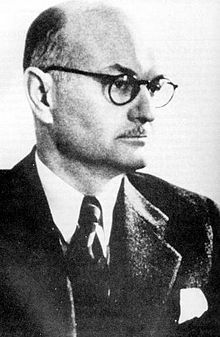 Other concepts from Freud looked at the conflict within the individual and the conflict of the individual against society. One of Freud’s famous theories, which he revisited often were the problems of sexual repression, plus Freud is famous for tackling behavioural problems by using couch therapy. This lecture then moves to examine Freud’s Psychoanalytic theories. Prof Stephen goes through some of the key principles about how Freud’s theories of our internal conflicts was labelled. Here we have a person who has three internal personalities labelled ID, Ego and Super Ego. The ID is the irrational burning drive of desires for basic needs, the Super Ego is the heavily moral distinction and the Ego balances between the two. All three personalities battle it out for supremacy within each person’s mind. However those battles can, eventually can cause conflict within our ourselves and in society, especially if the ID or irrational basic urges gets out of control. Here Sigmund uses psychoanalysis to resolve the selfless urges within the patient. The lecture points out that when internal conflicts go too far, the mind begins to create a defence mechanism to manage such conflicts, which in turn represents themselves as symbols within the unconscious. Some internal conflicts can present themselves as phobias where a person tries to suppress anger or rage to mask the fear of social situations. So what are these defence mechanisms the mind tries to form to manage the conflict of different internal personalities? The lecture points a few of them out, being that the first is denial, where a person represses drives and instincts by ignoring them. The other is projection where the person actually blames the world for their own problems, which is known through forms of paranoia. Another form of defence is sublimation where the person expresses themselves in other forms which are socially acceptable, as in forms of art, reading or anything that reduces expression in destructive means. The lecture points out other defence mechanisms which Freud theorised such as Introjection where the person tries hard not to express anger and back to symbolic where there is a deep cover up of internal conflicts. rooted unconscious desires or problems. One way would be to examine the patient’s dreams by getting the person to talk about their dreams in order to look for symbols placed or hidden by the unconscious. Another would be through slips of the tongue or Freudian slip where the unconscious could no long suppress the person’s thoughts through their consciousness and they would speak out what was on their mind. The next would be free association, where the person talks about their feelings and the need to try and interpret those symbols or feelings, but a lot of criticism was that the interpretation seemed to come from Freud’s ideas. Whether people felt that Freud’s ideas were controversial or not, Freud’s ideas have been influential. 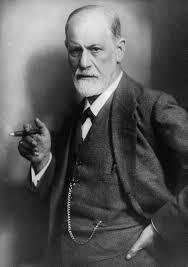 A lot of literature uses Freud’s concepts to tell their stories, examine characters or society. concepts, which Freud looked into and this being the internal conflicts of children desiring their parents. The lecture points out the Greek influence of Electra and Oedipus complex. The psycho-dynamic theories have become far distant in time and more modern theories have taken up the challenge of studying the mind. The next psychological view of the mind was via the idea of “Social learning theory”. Here Prof Stephen states that humans and most animals behaviour is down to the principles of learning. Prof Stephen mentions that learning works at a neuro biological level now days and how important that the blank slate of the mind affects on how learning begins. Social learning theory tests the mind through a set of “conditions”. These conditions are usually tested on animals to experiment how learning affects the animals behaviour. 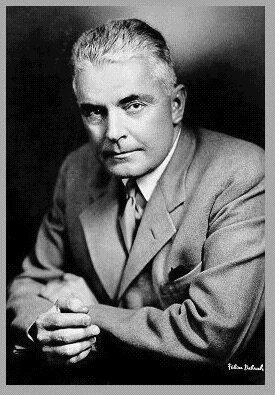 One of the most important conditioning theories was classical conditioning where conditions were set for “learning” and “observing” animal responses. This is when a pair of unconditioned stimuli is tested with conditioned response. 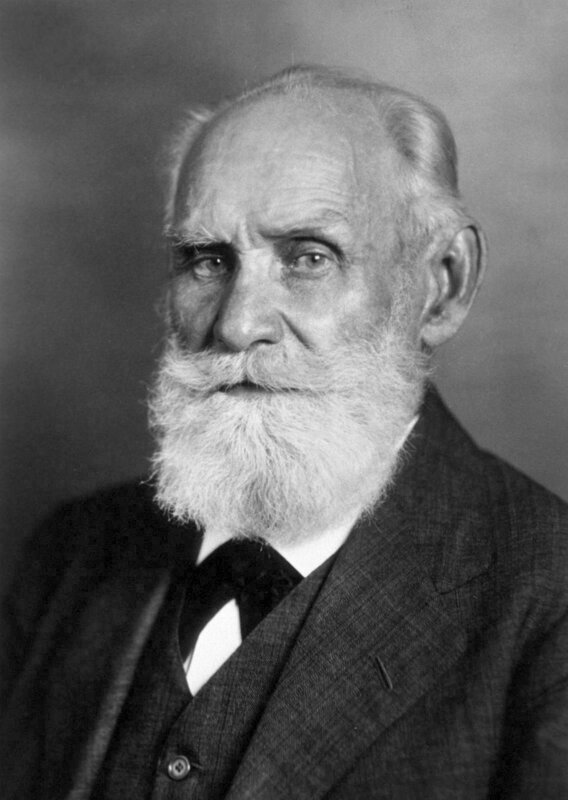 A famous Russian physiologist, Ivan Pavlov tested this condition through his famous meat experiment, where a “bell” would signal the arrival of food to a dog to test the condition on if the animal was salivating. Eventually Ivan would sound the bell without any meat to show how learning affects behaviour. So the question is do we humans learn behaviours from the pairing of stimuli? The lecturer feels some mental health treatments have actually been derived from classical conditioning treatments. One of these treatments is called the systematic desensitisation process, where a hierarchy of desensitising process is used to lessen the symptoms e.g.exposure to levels of fear being used to desensitize exposure in order to tackle phobias. Another conditioning concept is called Operant conditioning. 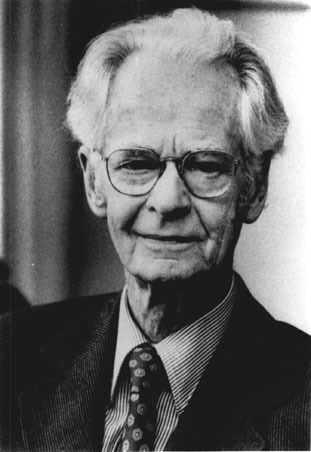 This conditioning was developed by Burrhus Frederic Skinner or otherwise known as B.F Skinner. 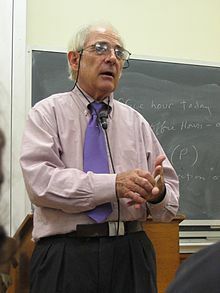 Skinner believed that the best way to understand behaviour is to look at the causes of an action and its consequences. The lecture also touches on John Watson’s ideas on behaviourism where Watson believed that all individual differences in behaviour were due to different experiences of learning. Prof Stephen talks about the use of these experiences due to how rewards or punishment can have an effect on the behaviour of a person. The lecture then examines 4 key models of Operant Conditioning. The first being positive reinforcement where stimulus increases the response as in placing a hungry rat in box to produce a result where the rat would learn to find food. The Professor Stephen moves on to talk about the Premak principle. Where it states that the more probable behaviours will reinforce less probable behaviours. For example if the rat does not want to stay in the box (probable behaviour) then it must do a task first (less probable behaviour) before it is let out of the box. Or an easier example is getting a child to clean up their room before they are allowed out to play. The second model is a response based on the decrease of reinforcement e.g. a variable ratio schedule, where the variable-ratio schedule is a reinforcement where a response is reinforced after an unpredictable number of responses. For instance, gambling or playing bingo. The third model of Operant conditioning is negative reinforcement where passive restraint is used, this is where a noise so annoying an action needs to be done. The fourth condition is extinction which has no stimulus in producing the response, e.g. how a parent can ignore the bad behaviour of their children in order to change their behaviour. So what about other theories? 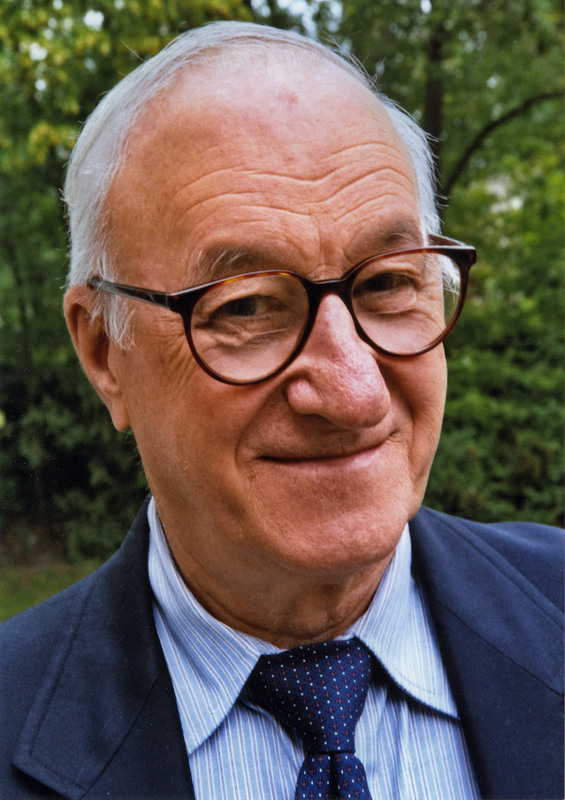 Here Prof Stephen then talks about social learning theory derived from Albert Bandura. Albert believes that humans are active information processors and think about the relationship between their behaviour and its consequences. A lot of American psychology was devoted to this where a lot of behaviourist felt all there is are stimuli and responses. processes and not passive learners as behaviourism had suggested. escape a maze. One group was given rewards to escape like food, the other group had no reward and the third group was a delayed reward, the interesting thing about this experiment is how the rats were actively processing information in their brains by mentally using their cognitive map. The reward of rood was increasing the rats cognitive processes to find the exit of the maze. wrong, which in turn caused the cognitive revolution of the 1950’s and 60s. The lecture then fast forwards to the 1970’s on emerged cognitive behavioural therapies on how they helped to shape treatments, this is when therapist works “with” the client to tackle difficult thinking patterns. A good example described by Prof Stephen is a person thinking that they are a social reject, but the CBT therapist will challenge this behaviour and will act as a coach and “consultant” for the client. The last part of the lecture examines another psychological view of the mind, this being Sentience, human consciousness and self awareness. I guess this lecture saved the hardest part till last. Prof Stephen examines what it means for us to reflect upon of ourselves. He talks about Steven Pinker and quotes a piece from Steven’s book “How the mind works”. Other ideas about consciousness is the mind is like Aladdin’s lamp, if you rub it then the genie appears. Some feel that consciousness is a naturally selected part of the mind brain. While others view consciousness involves broadcasting other neurons to other parts of the brain. The lecture moves on to the concept of emergence where consciousness is described as a communicating system. Prof Stephen also talks about the famous dot test on animal or human research, Where a red dot is placed on middle of face to test what type of animal is self aware. Such experiments lead others to wonder if a computer be programmed to be self aware and if a computer can be made to be aware of a malfunction. Prof Stephen then talks about Antonio Damasio Professor of Neuroscience and director of the Brain and Creativity Institute in USC College on his idea of core consciousness, where Core consciousness consists of the level of the individual’s alertness in interactions of the here and now. Stephen then moves on to the ideas of Sentience, where it looks at the subjective of experience of what it is like to be yourself. This part of the lecture takes notes from John Searle on the idea of Qualia. Where Qualia is the subjective or qualitative properties of experiences. 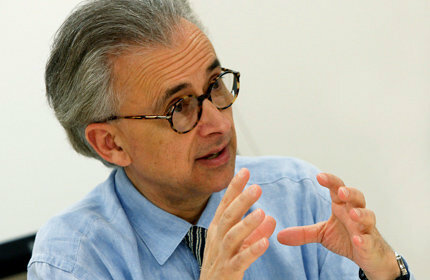 More is examined from Damasio on extended consciousness, meta awareness and high ordered thinking. However the lecture states that it seems the problem of consciousness may remain a mystery for a long time, however there are new techniques to probe such challenges where brain imaging looks at which areas light up due to conscious experiences. These new areas are now a hot topic for scientists and neurologists. Perhaps if there is a breakthrough it could lead to something as ground breaking as Einstein’s theories. The lecture then finishes up on how Human minds have a way of deeply probing human experiences. Out of all the audio lectures I have listened to, this one is the most fast paced and a lot is expected of the listener, but at the end of the lecture, you do feel you have learnt some psychology. This entry was posted in Psychology and tagged consciousness, psychology, study of the mind on November 3, 2014 by mmckenz11.